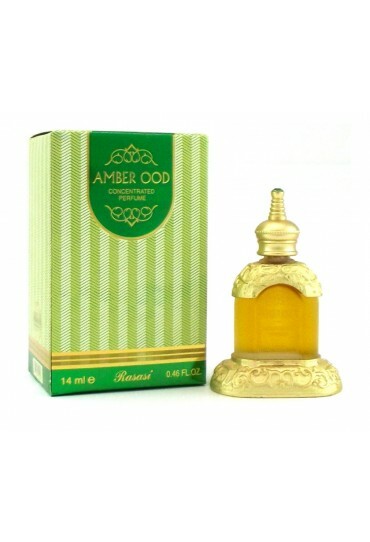 Exotic,Oriental,Arabian Perfumes. 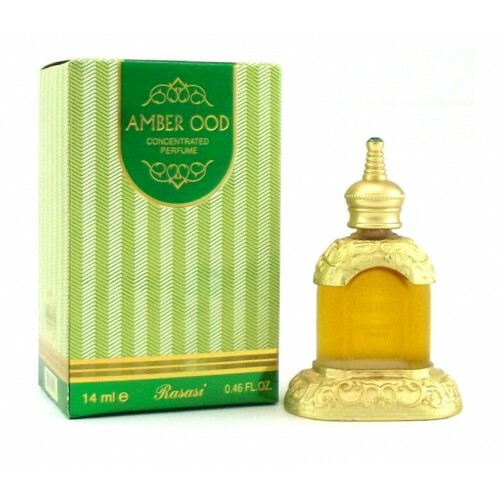 It is a creative mix of exlusive ingredients, which is intended to evoke beauty and softness. The freshness and warmth of the aroma makes it adaptable for all occassions.